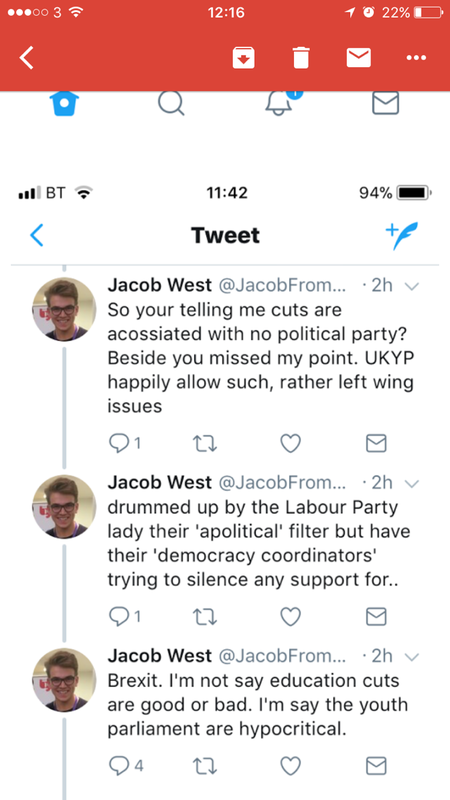 Jacob West, a member of the Youth Parliament, has been suspended from his elected role after refusing to take down tweets and Facebook posts which were critical of the Youth Parliament, the British Youth Council (BYC) and the NUS. The UK Youth Parliament is run by the BYC, and invites 11-18 year olds to run for election in their local area. Elected MYPs (Members of the Youth Parliament) attend an annual sitting. There are over 600 MYPs and DMYPs and the project is lead by the Speaker of the House of Commons, John Bercow. Student Voices has seen emails which support this. In an email from the BYC, West is told he must remove a Facebook post which reads "the NUS is a joke", a post about votes at 16 and a series of tweets (below) which criticises the Youth Parliament as hypocritical. "Where she says, ‘breaching the code of conduct,’ that all MYPs sign, they only ever referred to the phrase, ‘bringing the organisation into disrepute,’ which I now realise is a phrase used to threaten and silence any opinion publicly expressed which criticises the organisation." West has since had a meeting with Council employees, where they insisted he remove the tweets and Facebook posts. When Student Voices contacted the BYC for comment, they confirmed to us that West is a MYP for Dudley and that they were investigating a breach of the Code of Conduct with the local authority. The investigation is ongoing and they refused to comment on the reasons for West's suspension. The BYC told West in an email that he wasn't allowed to publicly oppose votes at 16, nor was he allowed to express public support for Brexit. The National Projects Co-ordinator, Anna Sterckx, told West: "can you please remove any political info from you social media... as a matter of urgency". She later clarified: "It is about what you can support as an MYP openly and that can be different to you privately... the two must be distinct". Sterckx also told West that the NUS was a member of the BYC and later demanded that he remove a Facebook post which read "the NUS is a joke". However, West told us that the Youth Parliament does make political statements. For example, the Youth Parliament has publicly supported votes at 16 and the 2015/2016 manifesto says "we believe in the principle of the UK's membership of the EU". 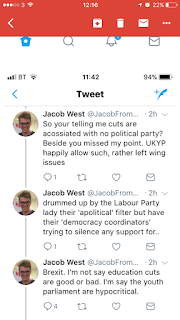 Jacob West is only the second MYP to be suspended and the first to be suspended for public statements on social media. 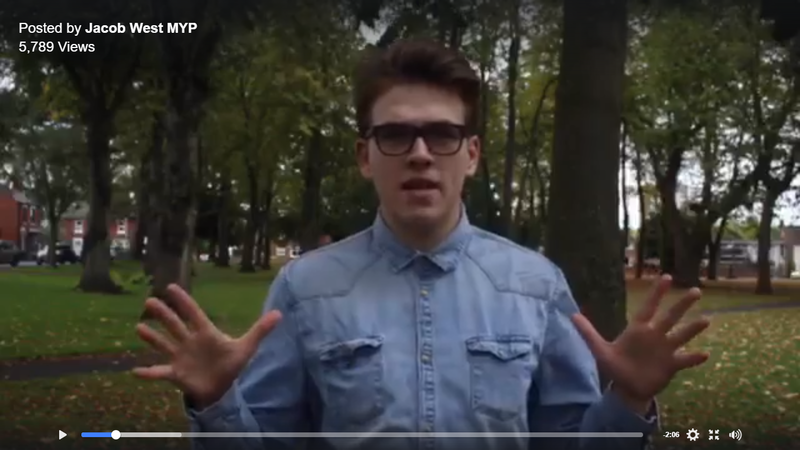 He's received mixed reactions to his suspension on social media, with fellow MYP Luke Evans (Dorset) supporting him in his criticisms of the BYC. 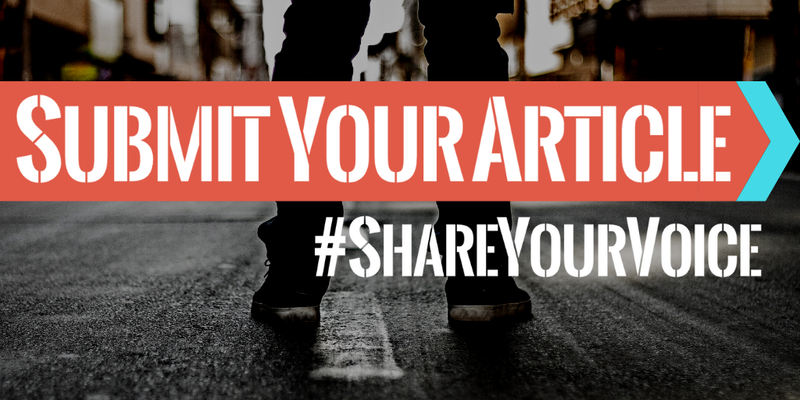 However, others sided with the Youth Parliament, pointing out that publishing his own political opinions on a public MYP account was a breach of the rules.